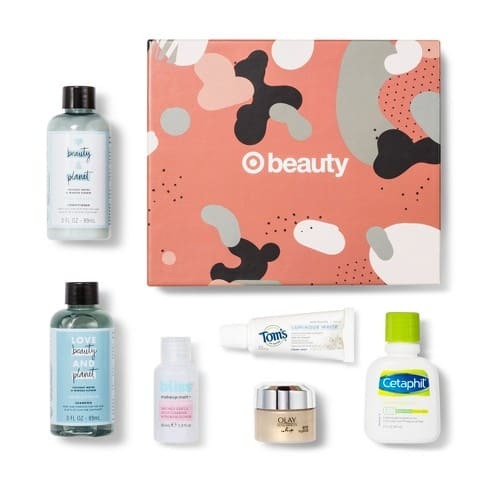 Don’t miss out on the Target October Beauty Box! It’s only $5 shipped! Ladies, the season is changing, and so are these beauty go-tos! Looking for a moisturizer that’ll help erase the last trace of uneven summer skin? We’ve got you covered. Searching for hair products that restore sun-damaged strands? Check! Inside this box, you’ll find a few of our faves that’ll give you your autumn groove back-stat! Includes- Tom’s Luminous White Toothpaste with Fluoride/Love Beauty And Planet Coconut Water & Mimosa Flower Shampoo//Love Beauty And Planet Coconut Water & Mimosa Flower Conditioner//bliss Makeup Melt Dry/Wet Gentle Jelly Cleanser with Rose Flower//Cetaphil Moisturizing Lotion//Olay Total Effects Whips. I love vests for a layered look, and this trendy asymmetrical vest is a must-have. Get this Drape Front Asymmetrical Vest with Pockets for $9.99 (reg. $35). This vest has a comfy, loose fit with a high-low look. It’s perfect for throwing on over anything – short sleeved shirts, long sleeved shirts or tanks. Add your favorite skinny jeans or leggings, and you have a fabulous look. You could even wear this to work with dressy pants. You’re going to want this one in every color! If you need new boots for the kids for rainy and snowy weather, we have some adorable styles discounted with the Rainy-Day Boots: Toddler to Big Kids sale included in today’s Zulily deals. New to Zulily? First, sign up here, and then you can start shopping! 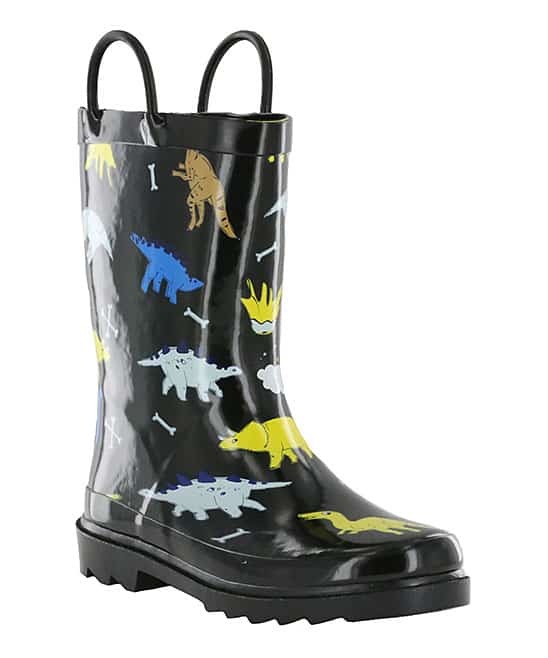 There are so many boots available like these super cute Black Dinosaur Mist III Rain Boots, and they’re all on sale for $9.79 (reg. $25). In the market for a new car seat? 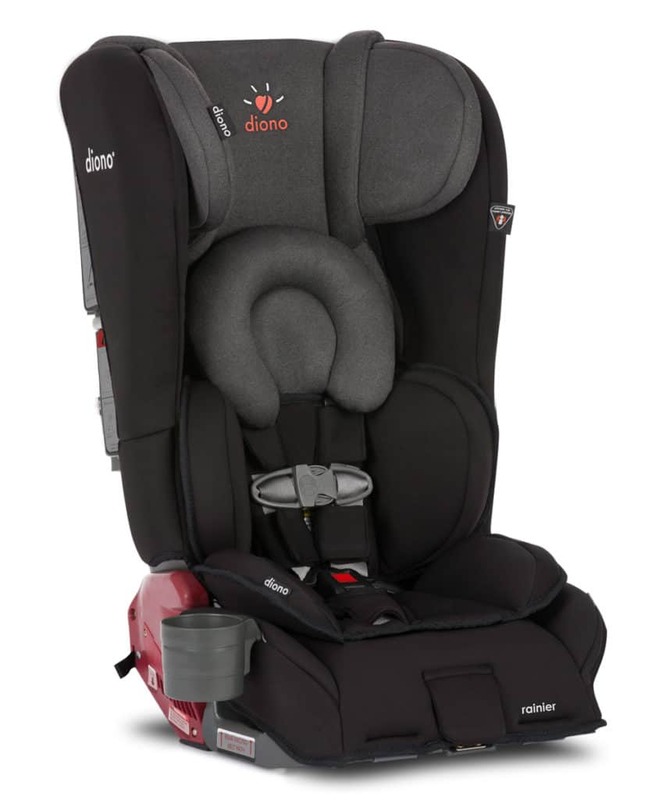 The Diono Black Mist Rainier All-in-One Convertible Car Seat converts from a car seat to a booster set. Get this for $169.99 (reg. $380). Want some pretty new dishes and other items for Thanksgiving and Christmas during the Spode sale. 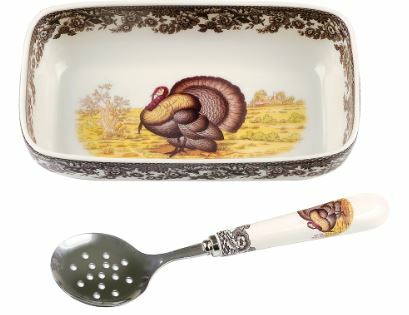 This Woodland Turkey Cranberry Serving Dish & Slotted Spoon is a festive way to put out food on your Thanksgiving table. This is on sale for $29.99. 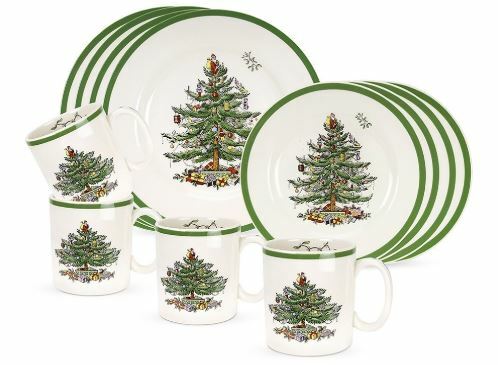 This pretty Christmas Tree 12-Piece Dinnerware Set is perfect for your Christmas table. This is a steal at $94.99 (reg. $420). 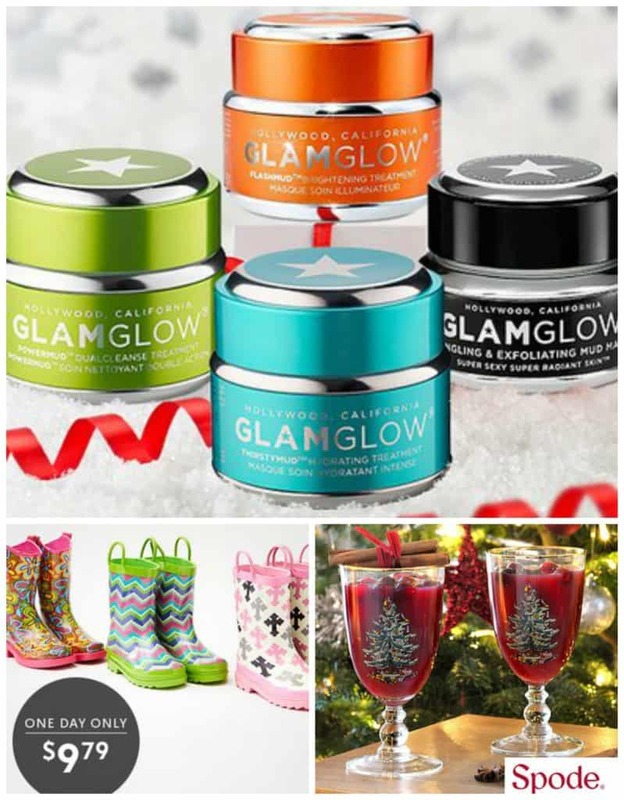 And, treat yourself to new skincare during the Peter Thomas Roth, GLAMGLOW & More sale. 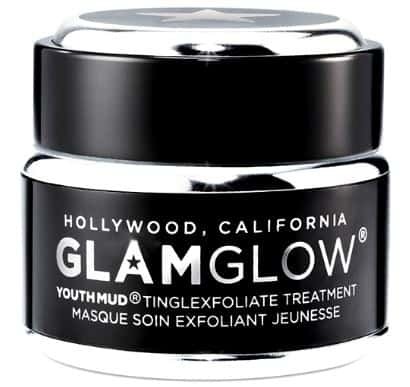 Cleanse and exfoliate your skin with this Youthmud Tinglexfoliate Treatment, which is on sale for $48.29. Need to moisturize dry skin? 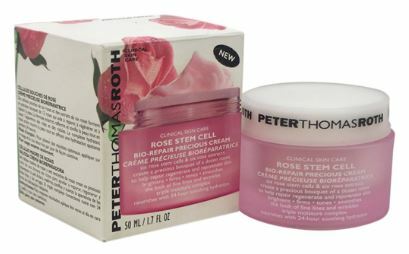 This Rose Stem Cell Bio-Repair Precious Cream is just what you neeed. Score this for just $39.49. If you’ve been looking for a new vacuum and want a Shark, today is the time to buy! 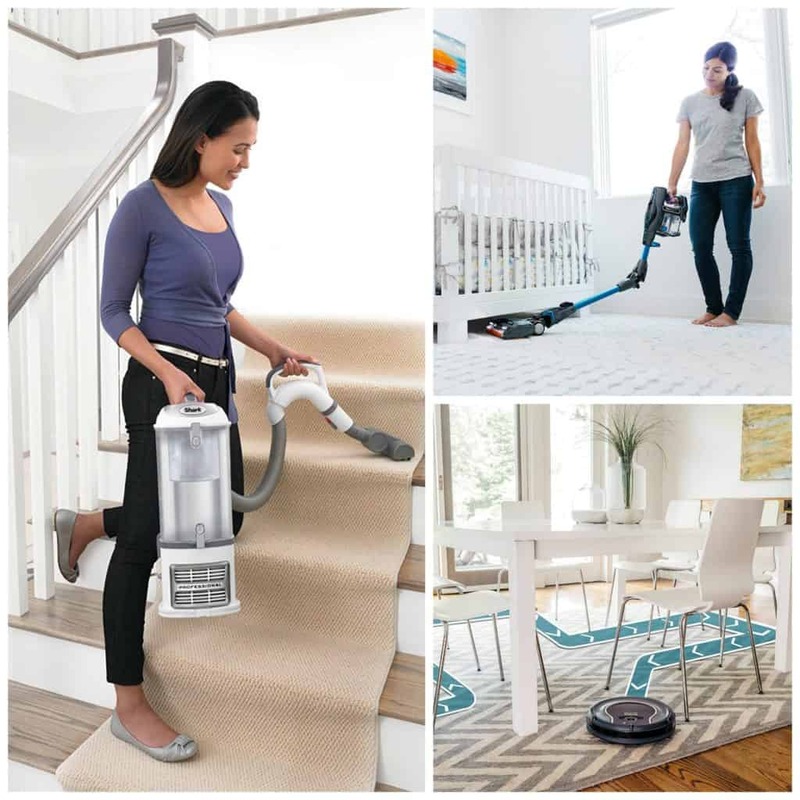 There are 3 Shark vacuums on sale for as low as $119.99. 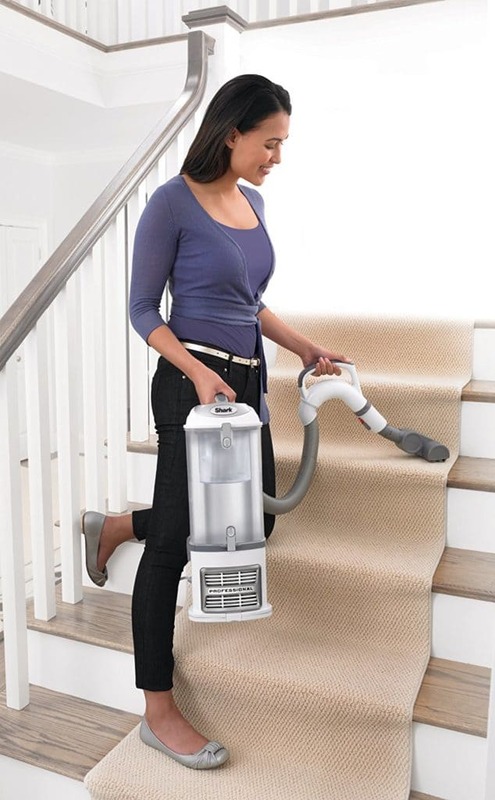 The Shark Navigator Lift-Away Professional is really neat because you can remove the canister and take it around your house, using the extensions to clean hard-to-reach spots. This is on sale for $119.99 (reg. $250). I’ve been wanting a robot vacuum that can clean my floor while I’m woring and doing other things. 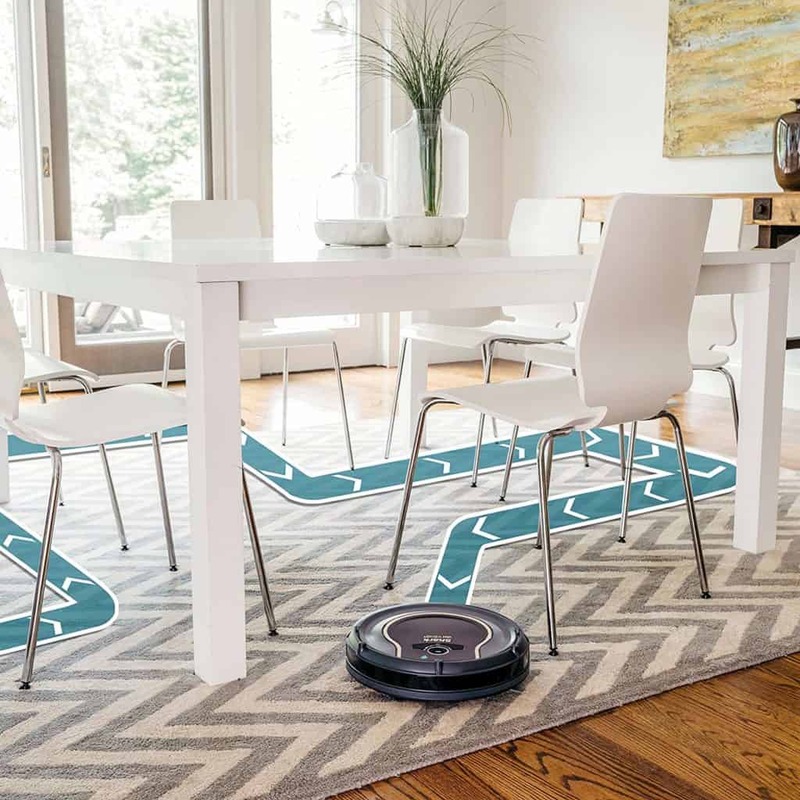 The Shark ION Robot Vacuum can connect to wifi and has voice controls. This is a fantastic deal at $209.99 (reg. $380). 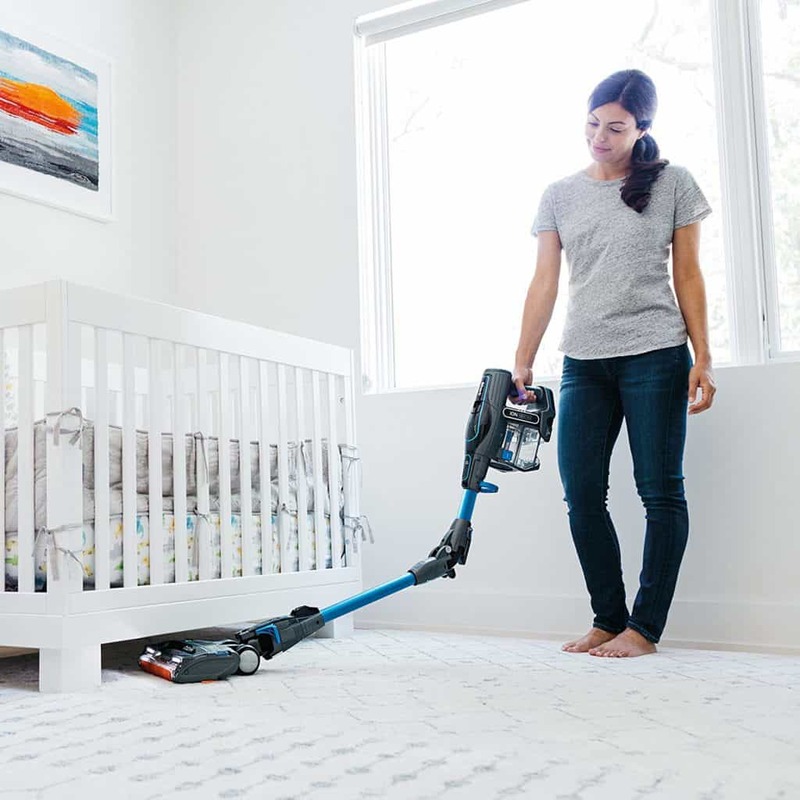 And, if you’ve been looking for a lightweight vacuum that you can easily move from room to room, you’ll want to grab the Shark IONFlex 2X DuoClean Cordless Ultra-Light Vacuum while it’s on sale for $226.99 (reg. $449). Christms isn’t far away, so this is a great time to grab holiday themed outfits for your little ones. 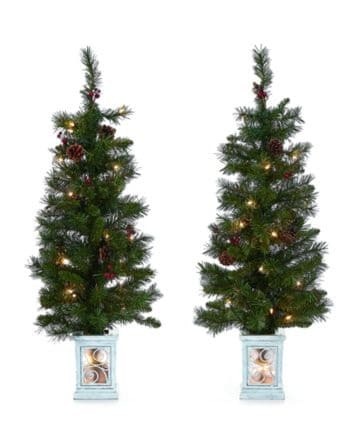 These adorable Christmas Sets are a fantastic deal at just $13.99 (reg. $33). These are available in size 0-3 months to 6 years. There are a lot of adorable styles available. I love the “Tis the Season to Sparkle” set for little girls with its adorable skirt. The “Daddy and Mommy’s Favorite Gift” set is perfect for boys or girls. and, buffalo plaid is super popular right now, so the “My First Christmas” outfit with its buffalo plaid pants is a must-have. I love all these super cute outfits and, at this price, you can grab several for your little one to wear during the holiday season!